Japan have cancelled international friendly with Chile following a 6,7 magnitude earthquake on Thursday. The match was scheduled to be played at the Sapporo Dome on the northern island of Hokkaido on Friday. 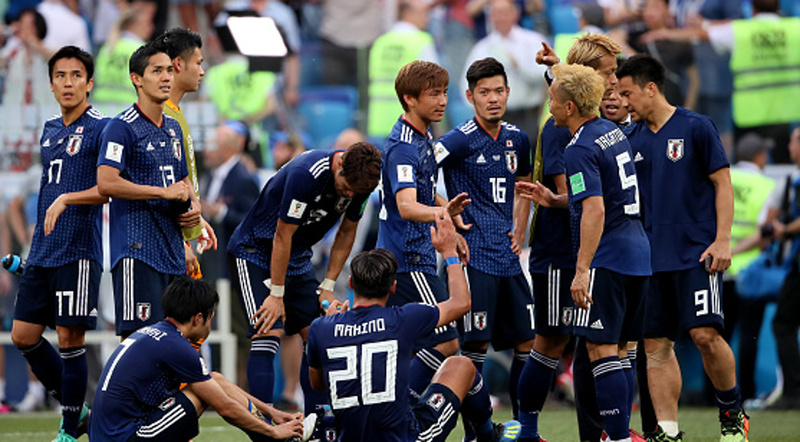 The Japan Football Federation (JFA) confirmed the development, saying they have taken the decision after considering the magnitude of damage that included widespread power outages and transportation disruptions, as well as spectator safety. At least seven people have been confirmed dead. The match would have been new head coach Hajime Moriyasu first in charge of the team.